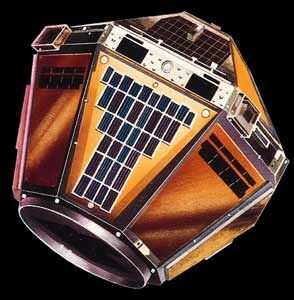 French earth geodetic satellite. 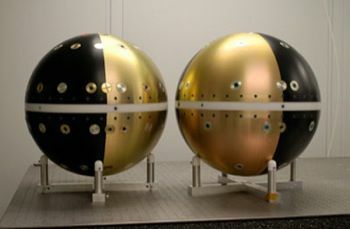 Small French science and technology satellites used on early Diamant launch vehicle tests. 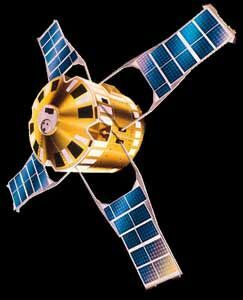 Science satellite, France. Launched 1966. AKA: Castor;Diapason;Tournesol. Status: Operational 1966. 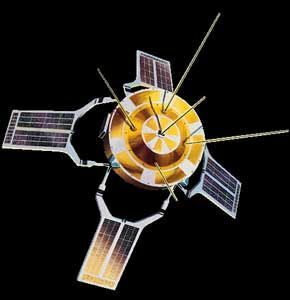 First Launch: 1966-02-17. Last Launch: 1975-09-27. Number: 7 . 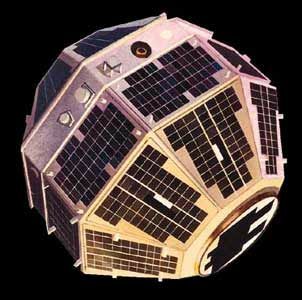 Family: Earth, Earth geodetic sat, Technology. Country: France. 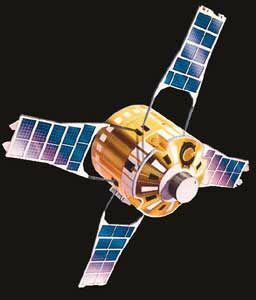 Launch Vehicles: Diamant, Diamant A, Diamant B, Diamant BP.4. Launch Sites: Hammaguira, Hammaguira Brigitte, Kourou, Kourou Diamant. Agency: CNES. Bibliography: 126, 2, 279, 6, 10936, 12201.